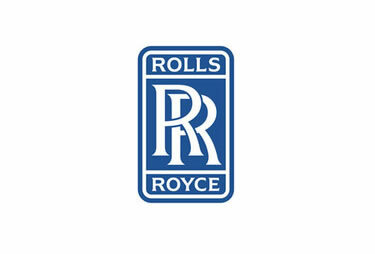 MTP have been working with Rolls-Royce for over 18 years and this module is the second stage in the Financial Skills programme aimed at financial managers with three to five years experience. We developed an intensive and challenging programme over five days with the emphasis on developing value adding relationships with non-financial colleagues. The design combines and integrates financial and behavioural content, with an emphasis on practical applications. The behavioural content includes influencing, negotiating and coaching skills. The content is integrated into a business context through the Business Executive Simulation. More detail on Rolls-Royce’s approach to Business Partnering, and how MTP supports this, can be found in our book ‘Finance Business Partnering – the search for value’. Good course – interesting and relevant. Learned a lot about Rolls-Royce in general as well as business/accounting ideas and SDI. Friendly environment and a great atmosphere to learn. A range of material and presentations throughout the course which were interesting and relevant to my day-to-day job. A very useful and enjoyable week. Very thought provoking throughout, challenged my thinking on how I impact on (and am impacted by) different people in different scenarios. Good to focus on the ‘soft skills’ needed in finance rather than just numeric skills. Business Simulation was very good – enjoyed it.